How comets change as they journey around the Sun, what are they made of and where are they found? 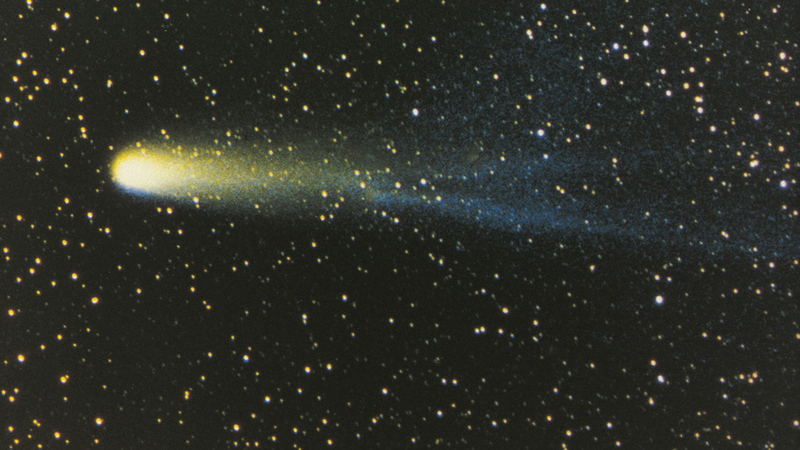 Comets formed from dust and ice particles when the Solar System was very young. There are at least a hundred million comets orbiting our Sun. The centre of a comet is called its nucleus. The cloud surrounding a comet's nucleus is called the coma. Comets formed when the Solar System was very young. Dust and ice particles, far from the Sun, gathered into lumps of icy rock. These great dirty snowballs, that were left over when the gas giant planets formed, are comets. Evidence suggests that there are at least a hundred million comets orbiting our Sun.